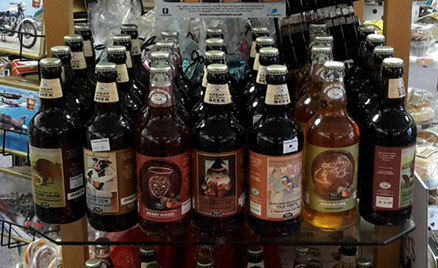 Welcome to our gift department, we have some amazing and inspirational gift ideas for every occasion. 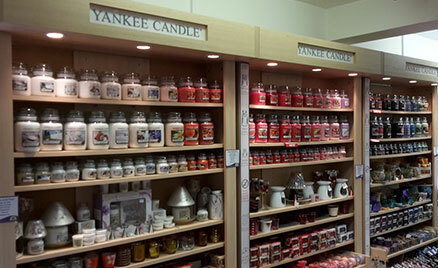 We have a very extensive range of Yankee Candles and accessories in our gift shop. We stock a large variety of scents of candles in all sizes, votive and tea light holders, wax melt holders, Reed diffusers, Air fresheners and a new range of Scenterpiece Electric melt cups. Each month we have a candle of the month from the Yankee range that we offer 25% off the full price so this is well worth checking out each month to see what the scent of the month is. We have a delicious range of foods here, we pride ourselves on using local suppliers to provide you with fresh, quality local produce. We have a range of tasty sponges, cupcakes and biscuits; we also have Cottage Delight products, including jams, preserves and pate. Each month we have some great deals on our food range that are worth checking out. 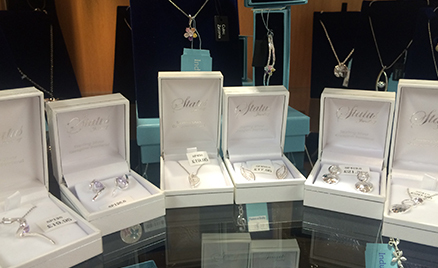 Joma jewellery, Indulgence, Pure, Espree and Byzantium are some of the stunning ranges that we stock here in the gift shop. Why don’t you pop in and take a look at our brand new range of Pure birth stone jewellery, in both earrings and bracelets. 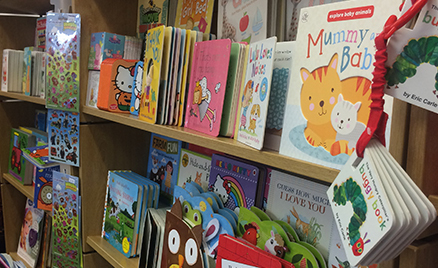 We have a wide selection of childrens books from classic childrens fairytales to modern Disney stories. We also stock educational books covering mathematics and puzzle books. With books on gardening and history their is something for everyone, not just the little ones. A fabulous and extensive range of cards for every occasion, whether that be birthdays, weddings, anniversary or thank you cards. We cover all ages and styles from traditional, landscape and humorous to animals and Boofle designs and everything in between. 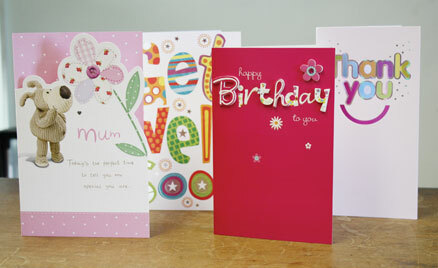 We also have notelets and thank you cards so we can cover all your needs. Come and take a look at our extensive gift department, including framed pictures, jigsaws, bags, scarves, cd’s and much more. 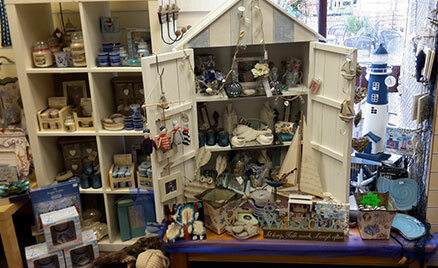 We have a wide variety of pottery and ceramics and stock ranges from Emma Bridgewater, Portmeirion and Wrendale design. Not only do we have great ideas for presents but also lots to inspire you for decorating your own home. We also have a great wedding section with plenty of ideas for wedding presents and decorations.